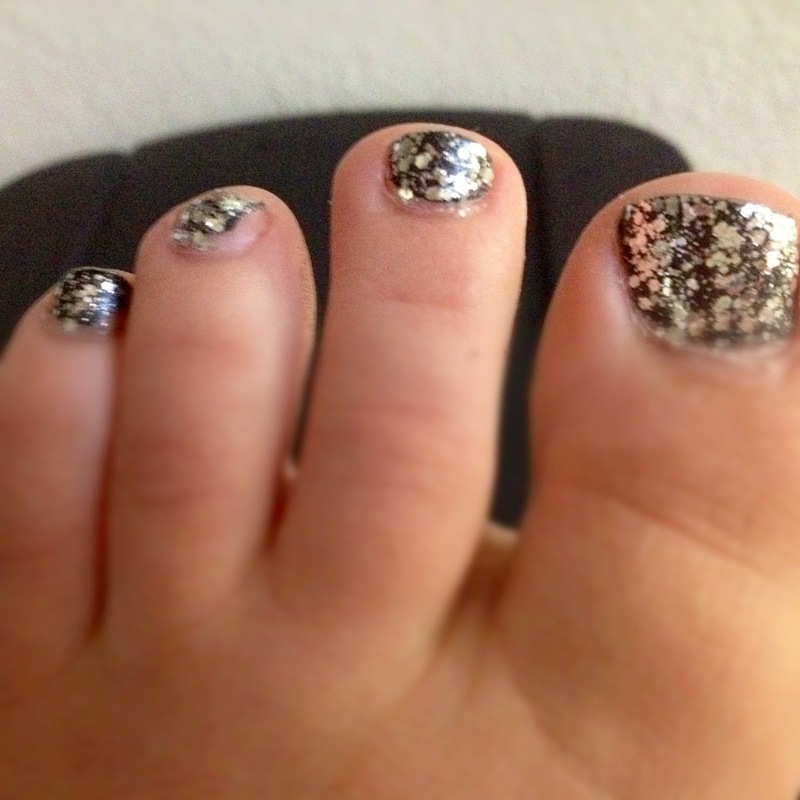 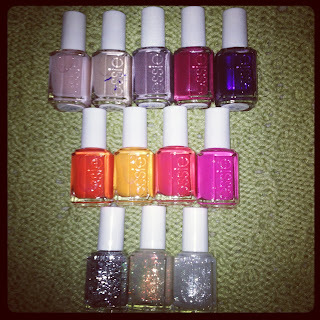 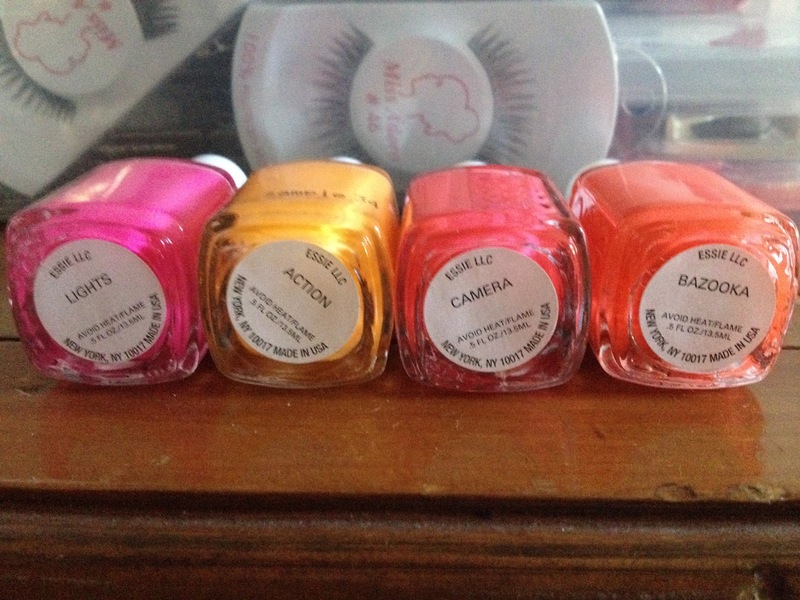 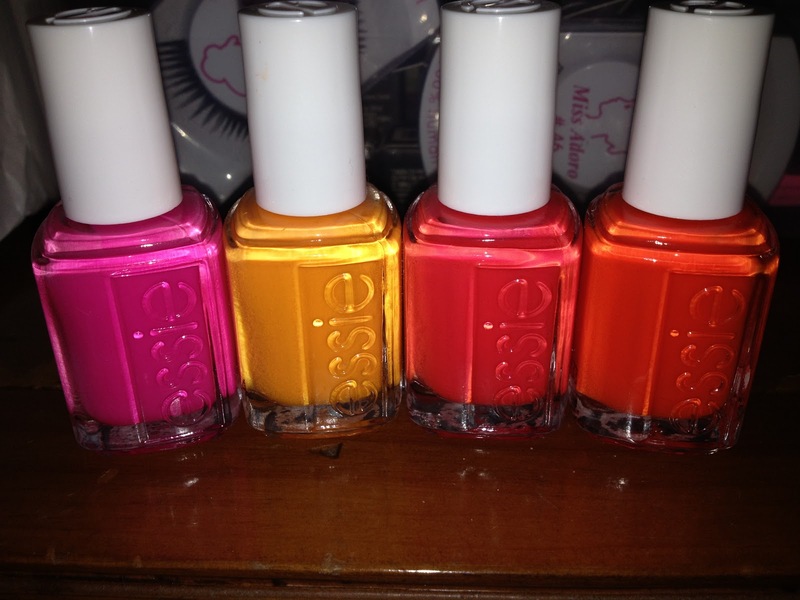 Loving this new collection by Essie! Not only are the shades perfect for summer, but the "Poppy Razzi" collection is special to me because my daughter is named Poppy (6 months). 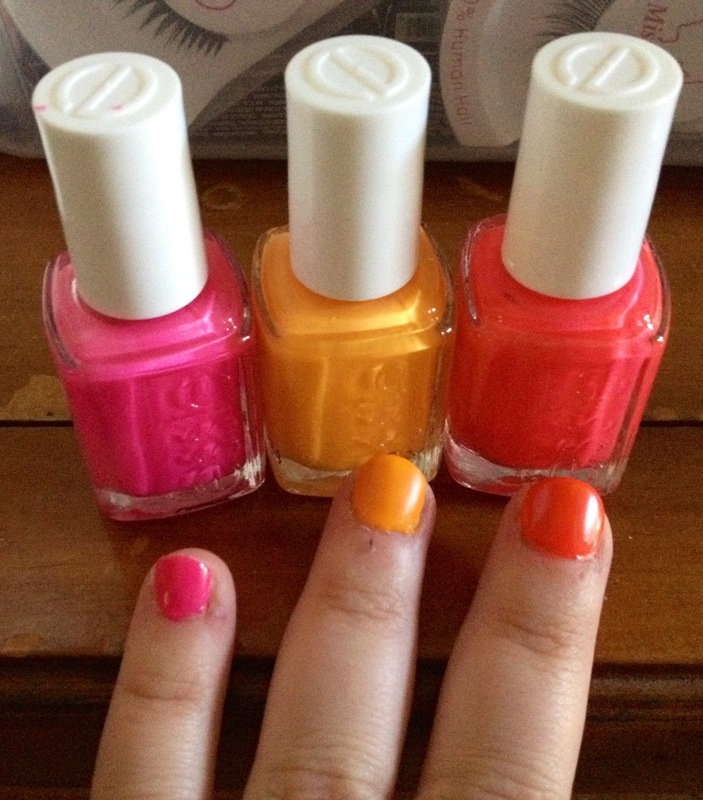 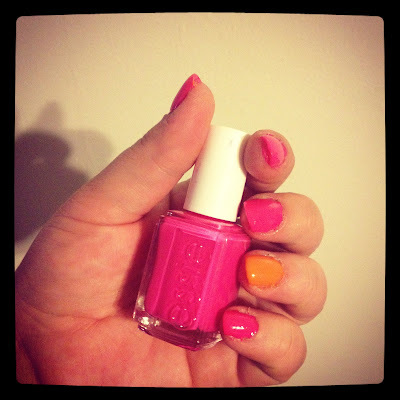 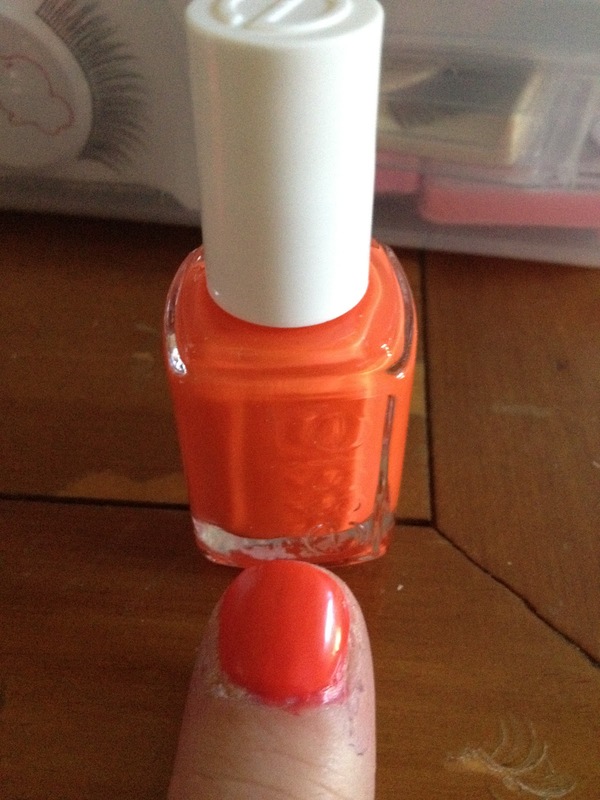 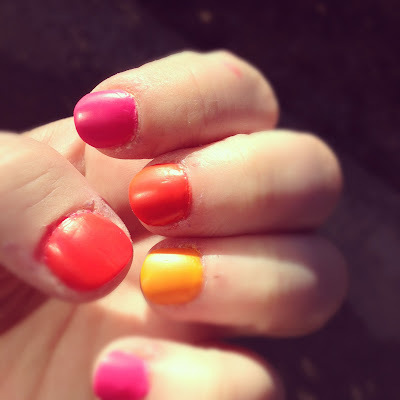 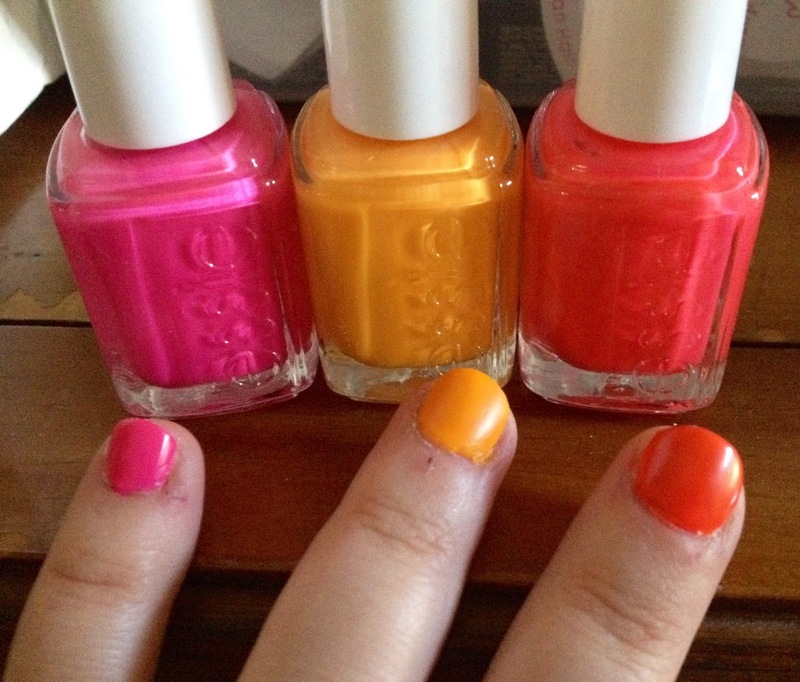 Essies latest neon collection will keep you right on trend with a shockingly bright manicure or pedicure. 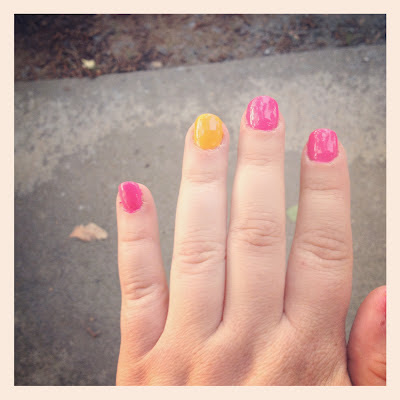 Lights on all fingers with the exception of Action as my accent finger (ring finger).